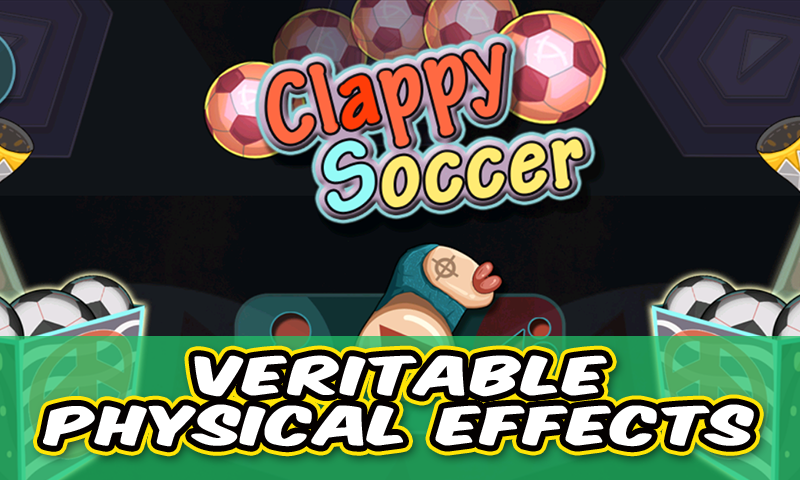 Enjoy Clappy Soccer! Cool heading football game! We are inviting you to enjoy our carnival celebration from soccer world! This is a small but magic stage and all super friends are gathered together. Football is essential, music is essential, and competition is essential of course. 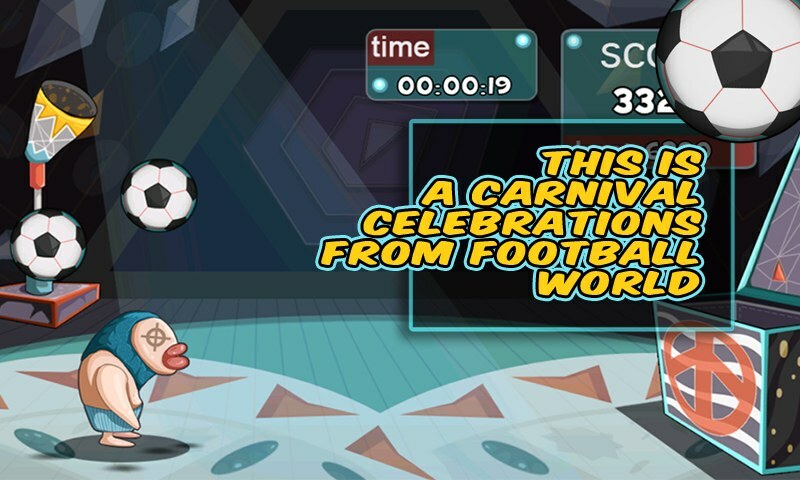 Carnival begins and the operations are as follows: Click and move the player, so that it can shoot the soccer into the box on the right side of the stage. There are 3 kinds of balls: 1. Regular soccer: Score got. 2. Golden soccer: Score got and extra time got. 3. Durian: Feel a little dizzy and need to take a few seconds of rest Soccer (Football) everywhere, waiting for a nice shoot!